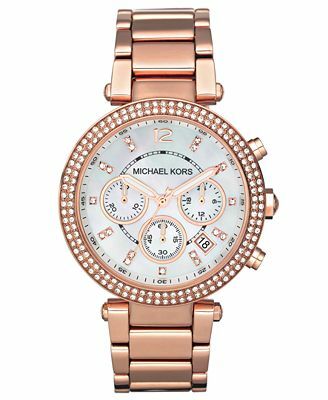 Ask any style-savvy shopper, what accessory she never leaves home without and we bet you’ll hear the same answer over and over again: Her watch. 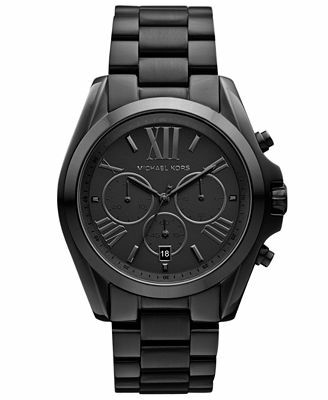 Unlike other accessories, we rely on our watches as much for function as for fashion. A timepiece is something we wear everyday so it has to be versatile to match any outfit and it also has to work flawlessly because well—our daily schedules depend on it. So, what’s the go-to brand fashion-forward, trend-savvy young women are loving? 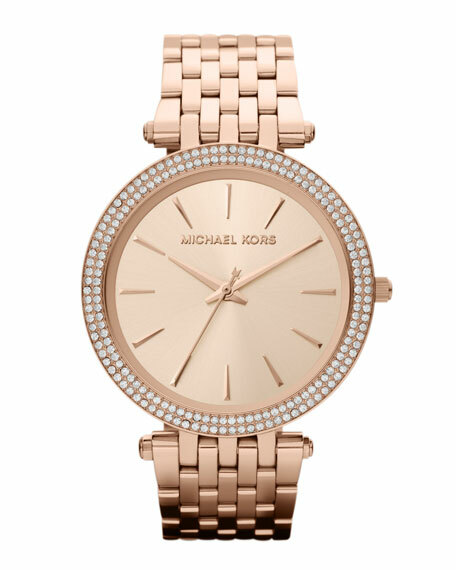 If you guessed, Michael Kors, you’re right! 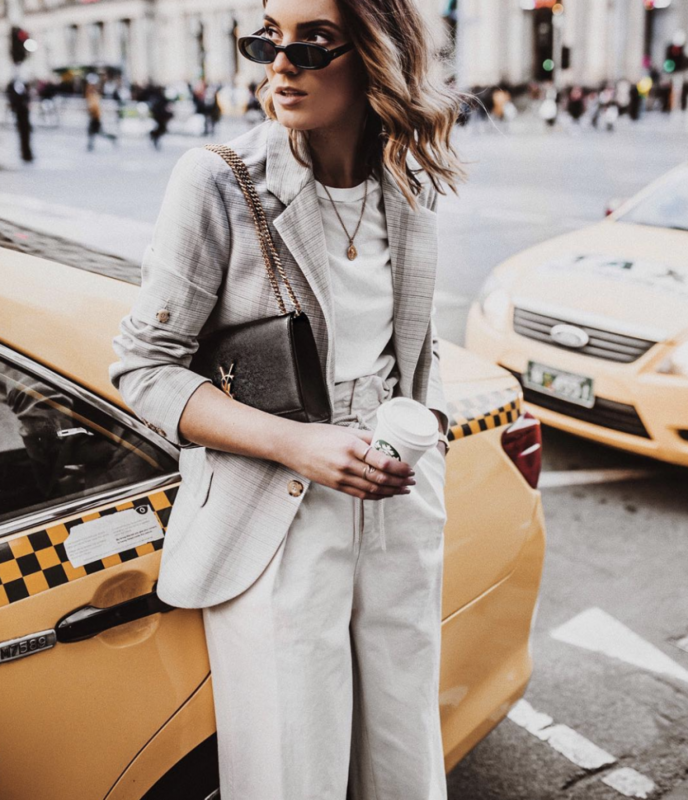 Celebrities and fashion bloggers alike LOVE the brands budget-friendly, sleek, and timeless pieces (pun intended). 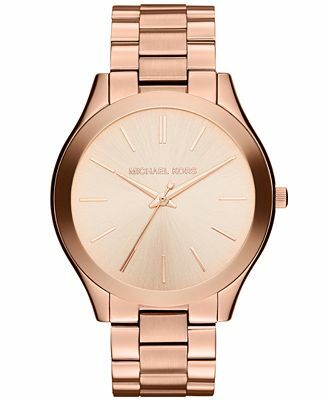 We’ve shopped the best picks from Michael Kors watch collection for you to add to your accessory closet. 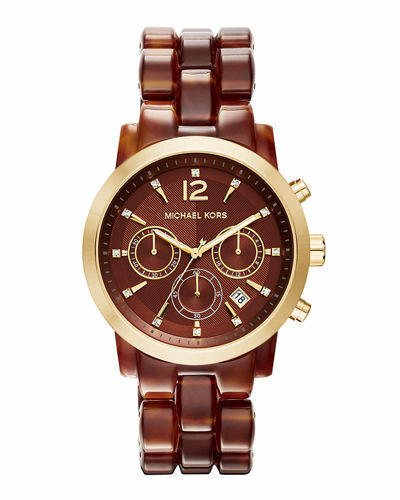 Keep scrolling to see Aimee Song showing off her pretty Michael Kors watch, plus shop affordable watches to get the look. Head over to Nordstrom to shop more styles and tell us which one you’re loving in the comments below!